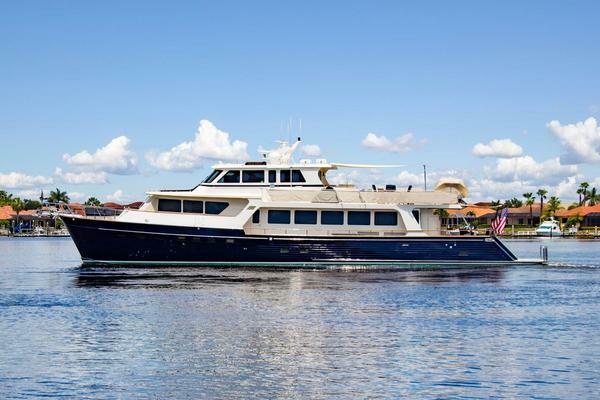 Luxurious and capable of long distance voyages, Marlow Yachts has been one of most popular cruising vessels built in the last several decades. 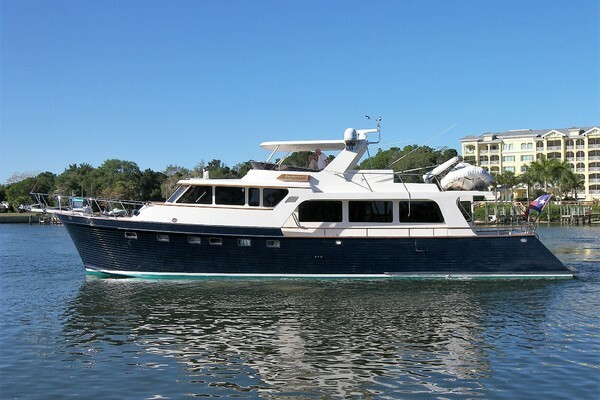 Marlow currently builds yachts from 49 to 100 feet and there are many great pre-owned opportunities on the market today. Let the team at United Yacht Sales help you find the perfect used Marlow Yacht for sale that meets your budget and needs. Between 1995 and 1996 is when rough sketches started to form for the design of Marlow Yachts. By 1998, once agreed upon a design and direction, the sketches were off to a naval architect for any comments and opinion to make it better. This naval architect was Douglas Zurn from Marblehead, Massachusetts. After visiting the top builders in the world of yacht and traveling all over from New Zealand to China, Marlow Yachts went into the building process with an open mind. This gave them the ability to see a great room for improvement in every area. After going through all the steps they vowed to build strictly to top world standards and adhere the strict requirements of organizations such as ISO, International Standards Organization. Ever since the year 2000, Marlow Yachts has become one of the worlds most talked about yacht builders. Imagine being on a Marlow Yacht, one that can take you anywhere in the world. In 2016, the Marlow Explorer 53 made its debut.  A more fuel efficient vessel due to the enhanced beam, to length ratio and underwater design features. At the same time, the interior and deck accommodation spaces are also enhanced due to composite and propulsion technology advances. The galley and dinette area in the pilothouse feature all the amenities you can think of for your gourmet pleasure. The Master stateroom features an Olympic Queen bed midline with hanging lockers. As for the flybridge, there are twin Stiff helm chairs facing the array of instruments and controls. There is also a large L-shaped settee and table if you cared to enjoy lunch with a view. 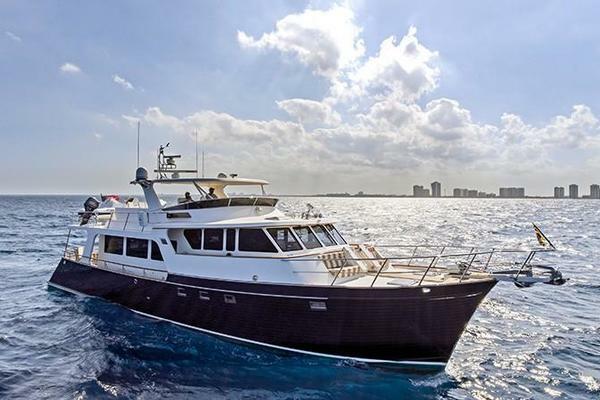 The Marlow Explorer 62E features two very large staterooms, each with its own head. The transom and cockpit are wide and easy to navigate. The single center staircase significantly increases the volume and allows for two L-shaped settees on the aft deck with their own tables. There are also more seating and tables throughout the vessel for multiple guests to enjoy. 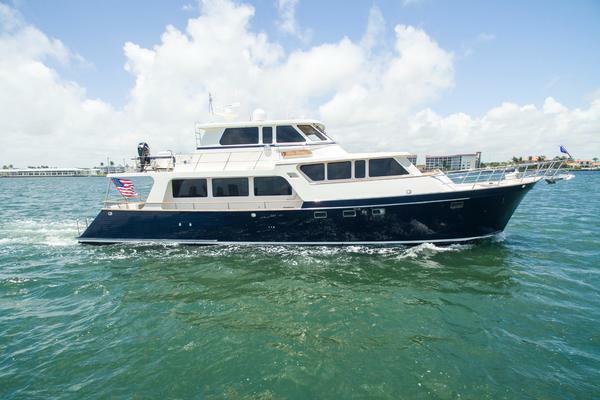 The newest edition to Marlow Yachts is the Marlow Explorer 75 Command Bridge, who made her debut in February of 2018, at the Miami International Boat Show. The entry to the yachts cockpit is made easy from the docks high and low side gates, so no matter the tide, it sure will be an easy step aboard. The large aft deck features a comfortable settee nearly encircling the whole area. The double salon bulkhead doors open and the entire space combines into one large area. The detail and design of this yacht is exquisite. There are four staterooms aboard, which three of them are en suites. The master suite is amidships and extend from beam to beam. The VIP stateroom is located in the bow and features a king sized bed with a large head shower stall. The crew quarters is accessed through a stairway from the aft deck, which is also equipped with a galley and head. Every bit of this yacht is luxurious. The Marlow Voyager 76 has the ability to cross any ocean nonstop at speeds that are 30% greater than todays advertised “ocean crossing vessel”. The main deck features a spacious saloon with curved glass front cabinets containing electronic equipment and a wet bar. The lower deck is where the staterooms are, there are four of them aboard the Marlow Voyager 76. The galley is also in the lower deck, allowing guests to grab a quick snack without having to haul all the way to the main deck. There is also a large and comfortable crew quarters that includes few kitchen appliances for convenience. Taking a trip with the Marlow Voyager 76 is smooth sailing to say the least. Marlow’s largest yacht known to date is the Marlow Explorer 97E, introduced in 2011. She was designed with performance in mind. There is a 21 foot beam aboard and an exceptional waterline length at around 83 feet allowing for spectacular speed cruising. 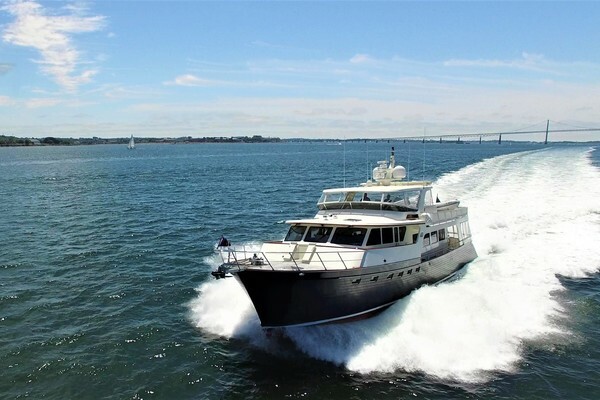 If purchasing the Marlow Explorer 97E brand new, you can have it custom made with either four, five or six guest cabins. The master stateroom will offer a king sized midship, hanging lockers with his and her heads. At least two of the other cabins will be considered VIP cabins with twin double beds, making this yacht being able to sleep quite a few people! If you’re interested in purchasing a Marlow Yacht, a United Yachts Sales professional can assist you. All employees are trained to identify as many ways as possible to improve your experience when purchasing a Marlow Yacht. Being a 100-percent customer-driven business, United Yachts deliver every time. United Yachts Sales has experience and the product knowledge to sell your Marlow Yacht. Selecting the right full-service brokerage firm when selling your yacht improves the likelihood of a seamless and timely transaction. Listing your yacht with United Yachts, you can be certain it is in the hands of dedicated professionals.